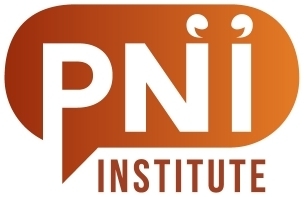 The PNI Institute has currently over 90 members. The associate, practising and curating members are described here, with the most active members listed first. Independent consultant, researcher, writer based in New York. Helps people do PNI projects for their communities and organizations; helps consultants do PNI projects for their clients. Cynthia’s book Working with Stories is the first comprehensive textbook on participatory narrative inquiry. 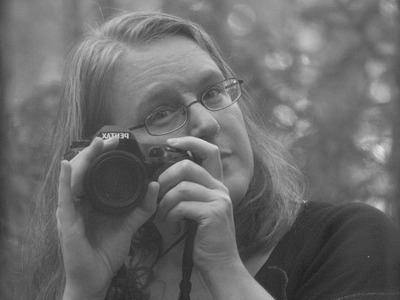 Cynthia is a Curating Member. 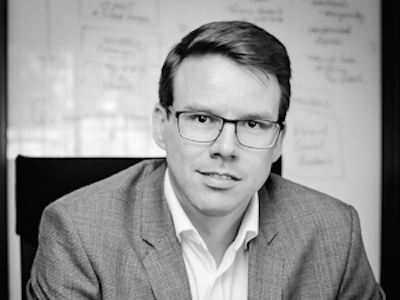 CEO and founder at StoryConnect, The Netherlands. 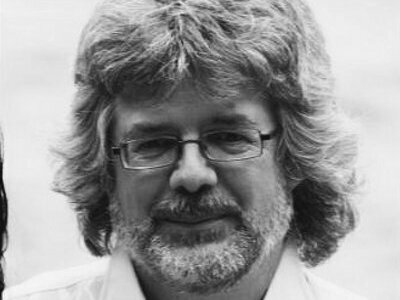 Trained as a chemist with a PhD in what is now known as complexity science and chaos theory, Harold’s aim to facilitate humanity reach better futures through narrative-based self-management approaches. Harold is a Curating Member. Partner at StoryConnect, The Netherlands. An aviation engineer by education, Erwin’s dream is improve the Dutch education system from the buttom up using PNI. Erwin is a Practising Member. Knowledge ecologist from Peterborough, UK. Works sometimes on his own, other times with others, but always loves working with stories. 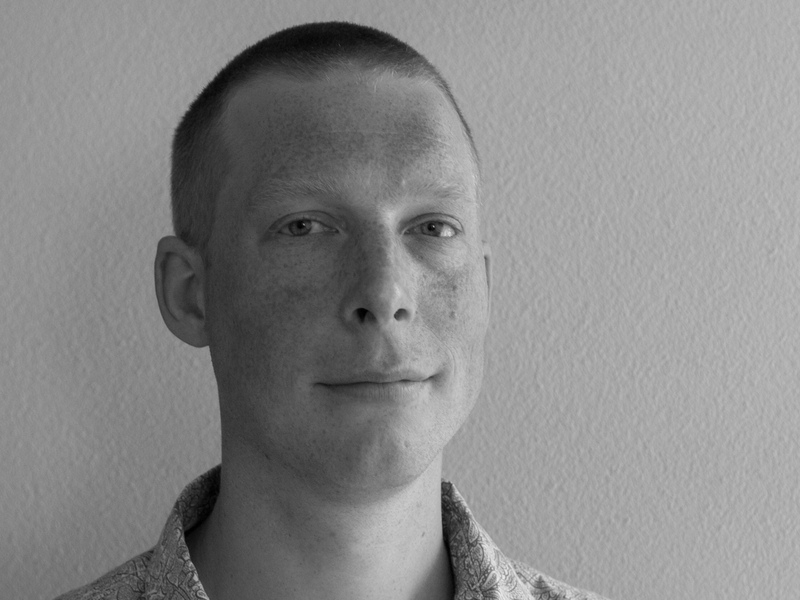 His aim is to facilitate homo narrans towards an emergent Sustainocene future. Ron is a Curating Member. Owner of The Narrative Lab, an organisational development and applied research consultancy based in Johannesburg, South Africa. 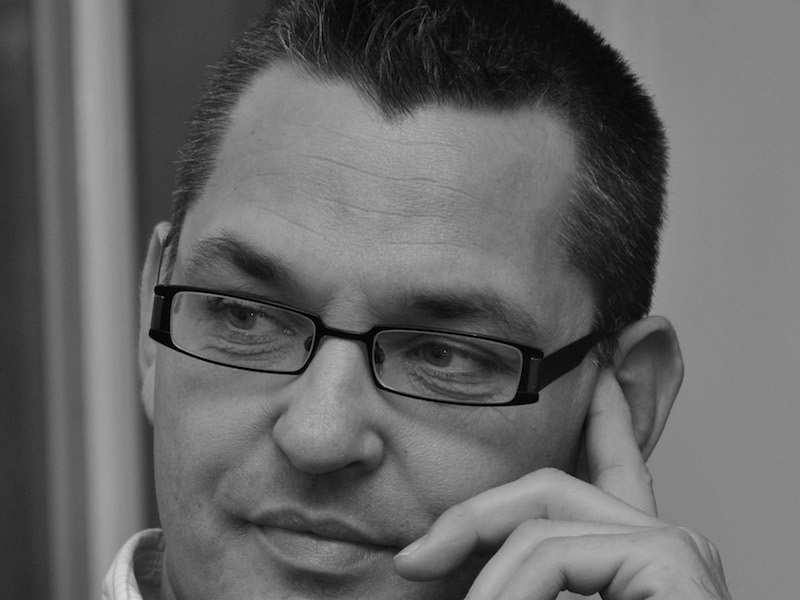 Aiden qualified as a narrative therapist in 2005 and has since then focused on translating narrative practices into the realm of teams and organisations. Aiden is a Curating Member. Partner at StoryConnect, The Netherlands. 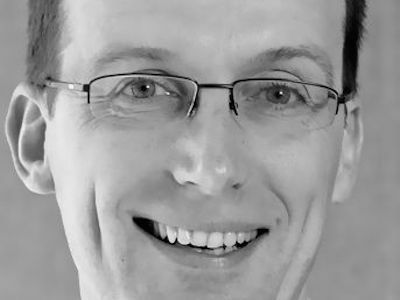 Trained as a Social and Organisational Psychologist and with over 12 years of experience at the Ministery of Defence, Marco’s passion is to help people, teams and organisations to deal with complex issues. Marco is a Practising Member. Independent consultant and facilitator from Melbourne, Australia. Daryl is curious and likes to explore. 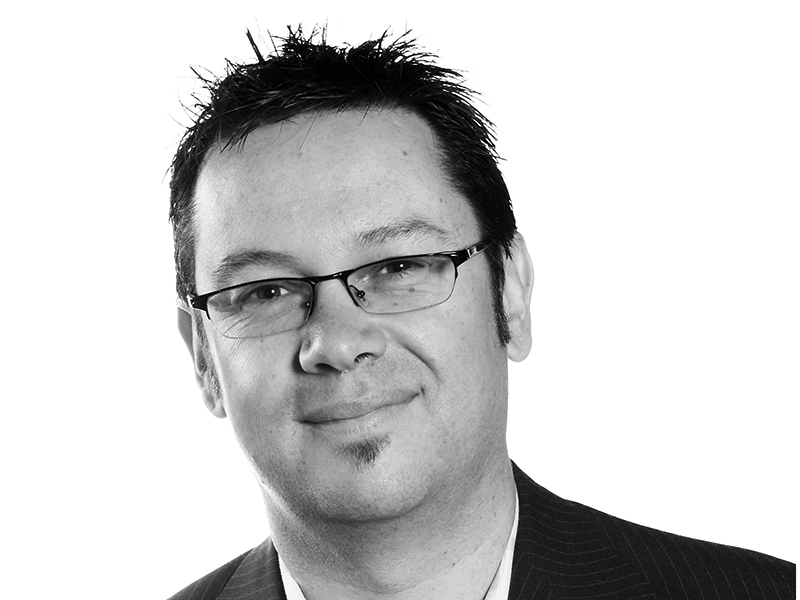 He loves working with people and their stories, and is passionate about discovering more human ways of working. Daryl is an Associate Member. 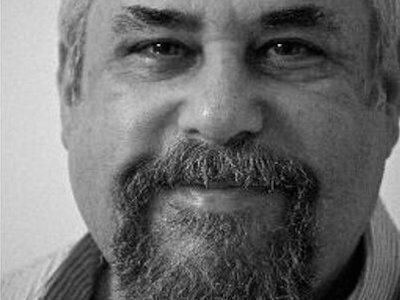 Independent consultant at Freethinc from Washington D.C. Bruce has been helping organizations through the challenges of change for more than 30 years. For the past 15 years he has been exploring, applying, and teaching change methods through the perspective of complex adaptive systems. Bruce has been developing a framework for using stories in the context of government improvement and other settings. Bruce is an Associate Member. Independent consultant at Gerb-en from The Netherlands. 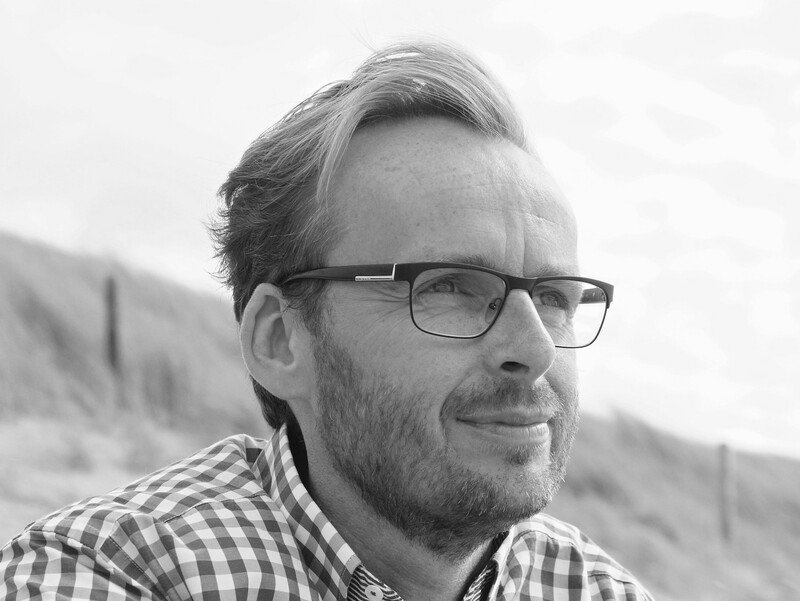 Gerben has worked for years at one the Dutch most forward looking qualitative research agency’s. He has served clients in government well as the profit and charity sectors. There he noticed that results are better or even optimal when customer and respondents communicate on an equal level. Gerben is an Associate Member.